In this fast-paced modern life, every individual faces some stress and tension in his/her daily life. It may negatively affect all your relationships and you may always live a life derived of any enjoyment or merry making. Stress is the emotional and physical trauma caused due to our inability to cope up with the problems and pressure from outer world. Stress is a condition, which involves excessive demand on your physical and mental energy, it literally drains you and you may feel like an old deflated balloon. Almost 80 percent of people visit doctors for stress-related conditions. Classical Music plays a wonderful role in overcoming day to day stress. Music and Raga Therapy helps enhance the quality of those chemicals in the brain which are helpful in restoring calm and relaxation. 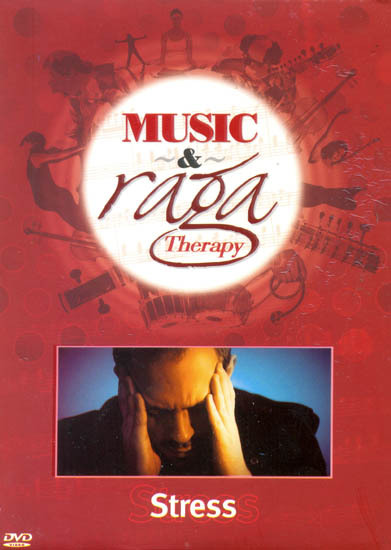 With Rag Darbari Kanada and Raga Bhupali having a positive and soothing effect listening to these ragas in sessions of Music an Raga Therapy is a great way of making one?s life stress free.